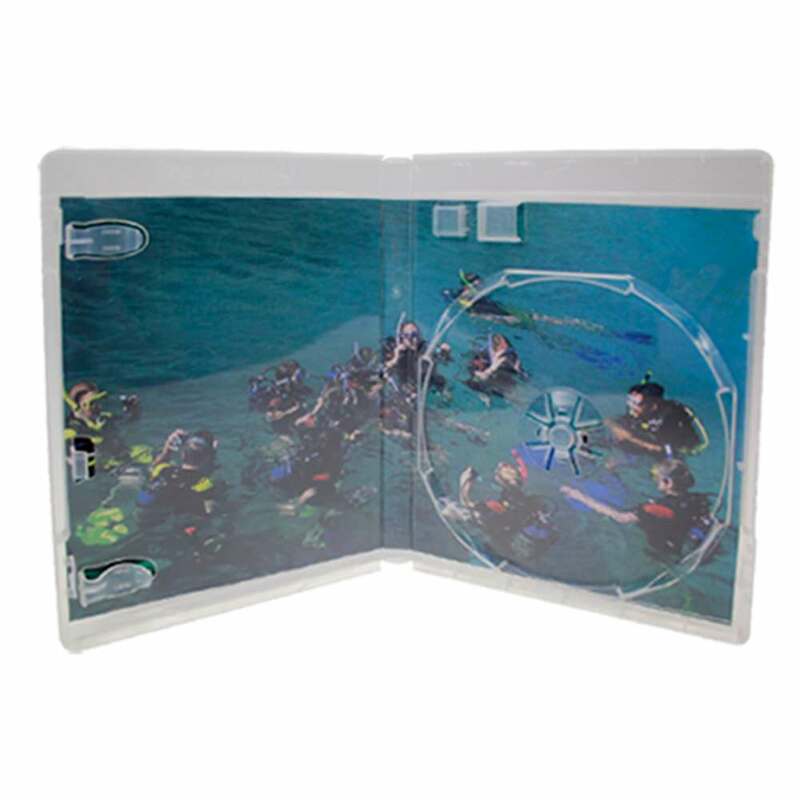 Attract attention from all angles with a DVD in a Flash Pac® USB case! 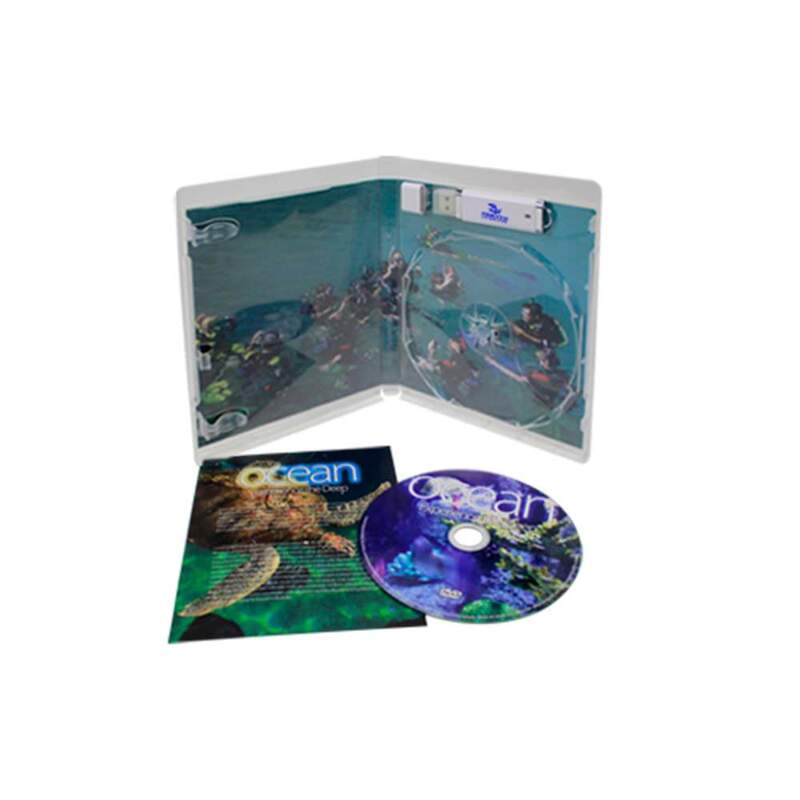 With promotion from the inside out, each Flash Pac® holds a custom printed and duplicated DVD. Above the disc tray is a dock for your flash drive as well. 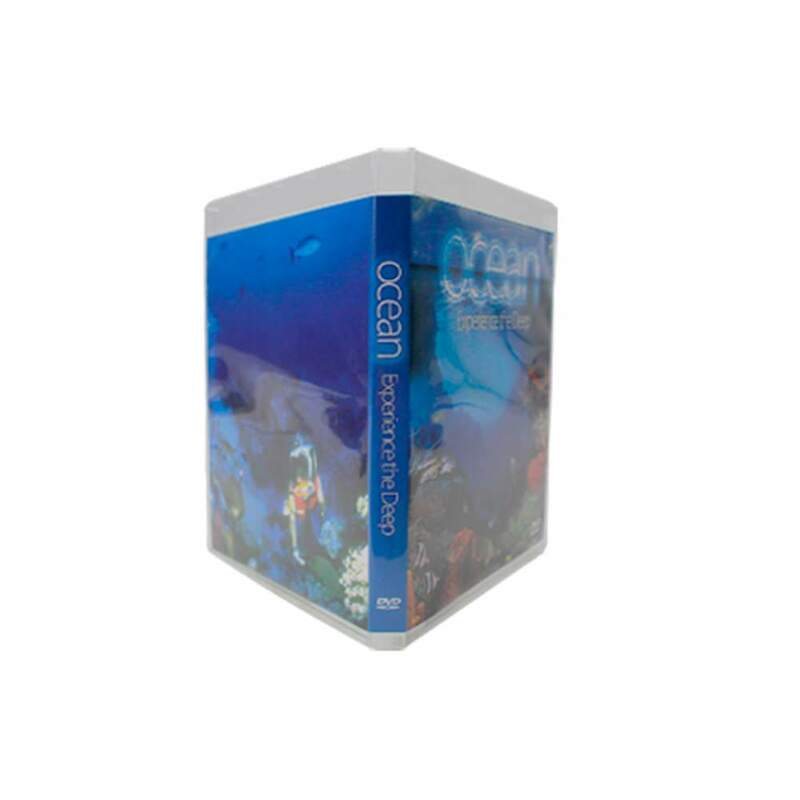 The Flash Pac® is available with custom printed inserts or booklets to enhance the presentation of your media storage. USB flash drive sold separately.